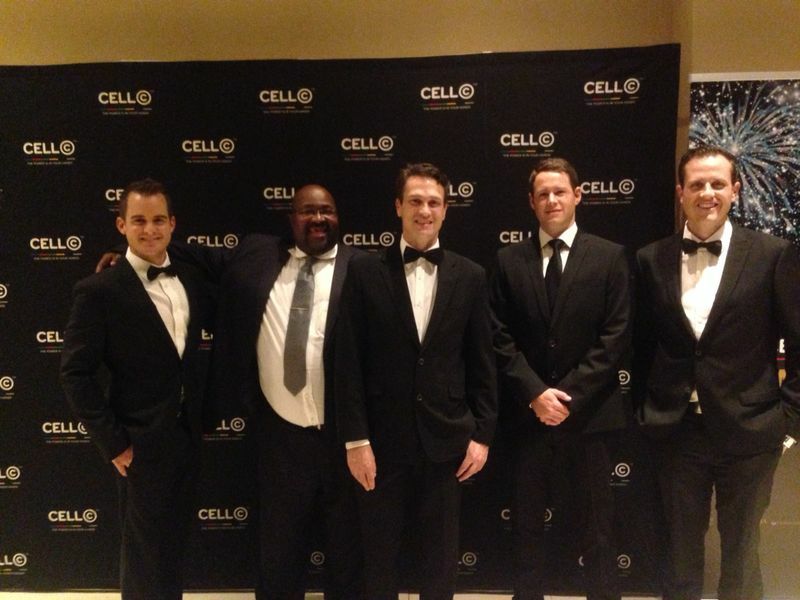 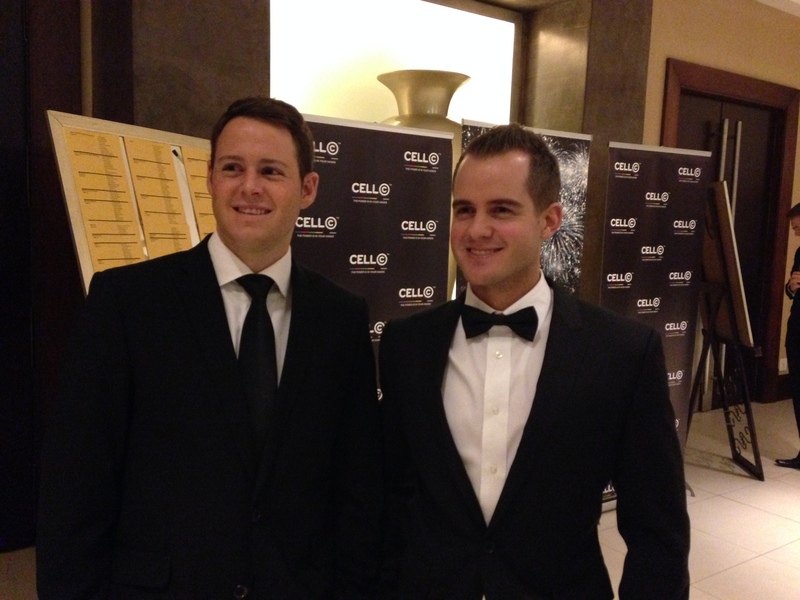 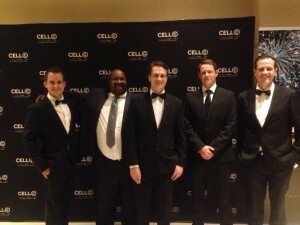 We were recently honoured to attend the prestigious annual Cell C DealMakers® awards gala dinner which was held at Monte Casino. 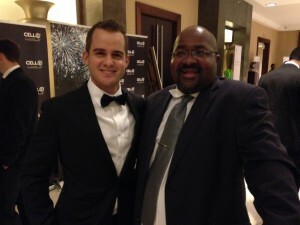 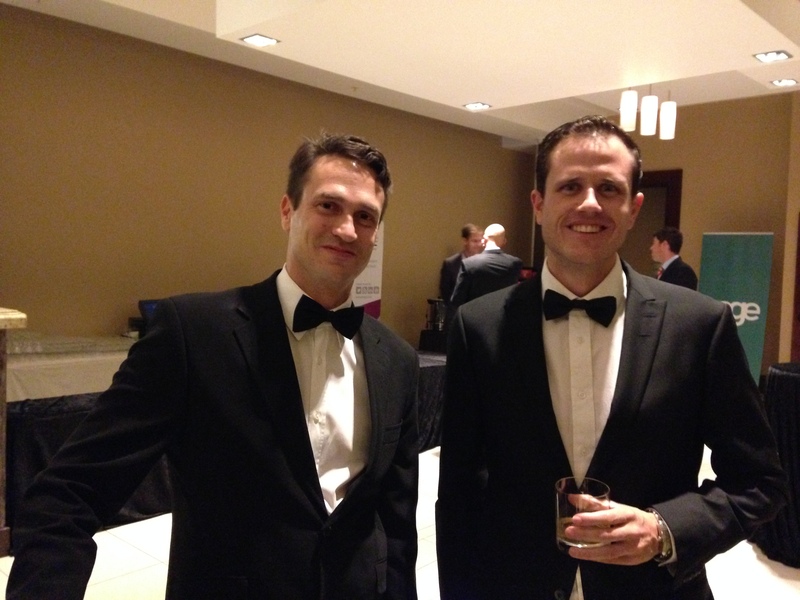 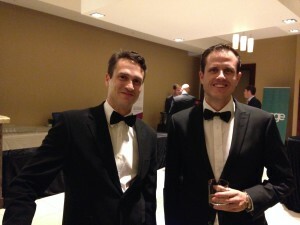 The event annually attracts the “who’s who” of the legal, banking and accounting professions as well as prominent business people and this year was no exception. 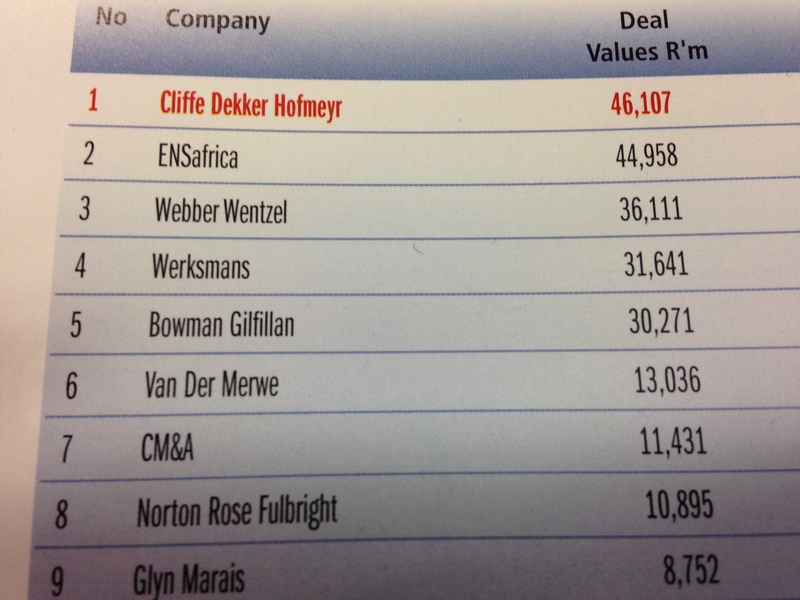 We were competing in the Legal Advisers category and although the top 4 places for both Deal Value and Deal Flow were awarded to the large corporate and commercial firms we are extremely proud to announce that we finished in 6th place for 2013 for both Deal Value and Deal Flow. 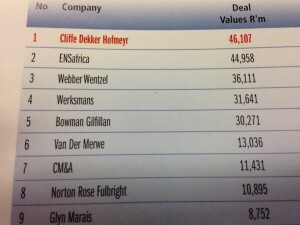 This is punching well above our weight category if you were to compare the size of our firm to the size of the other firms on the list.